Cools a room up to 150 sq. 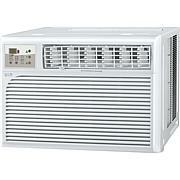 ft.
Arctic Wind's 5,000 BTU window air conditioner is perfect for a room up to 150 square feet. This window-mounted unit features mechanical rotary controls, adjustable air fins and comes complete with a window mounting kit. Cools room up to 150 sq. 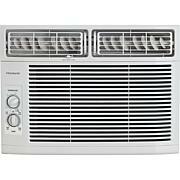 ft.
For a 5000 a/c it works just fine for a small living room and bedroom. Very happy I got this for my bedroom! Works perfect! 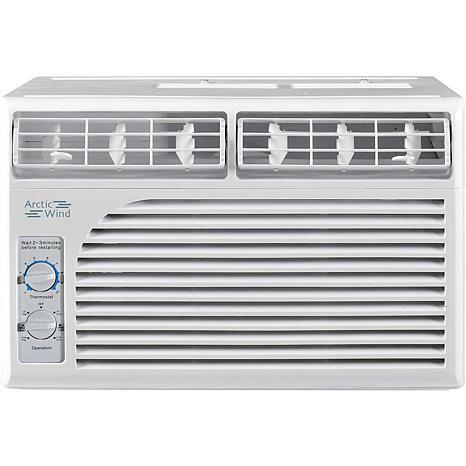 this air conditioner is the best one i ever bought. 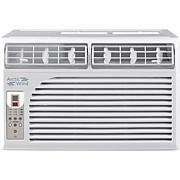 Its powerful for a 5,000 BTU. I just love it!!!! Small but does the job. Very pleased.